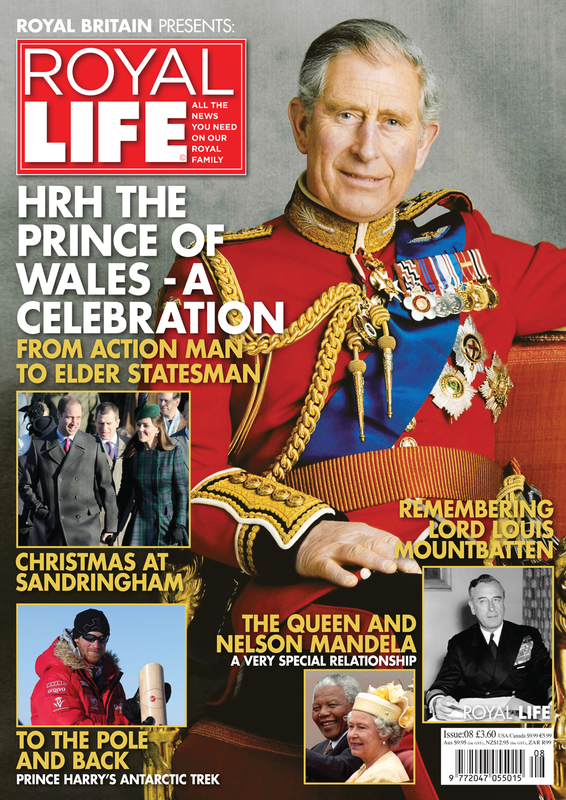 Welcome to a very special edition of Royal Life celebrating the imminent arrival of our future King or Queen. 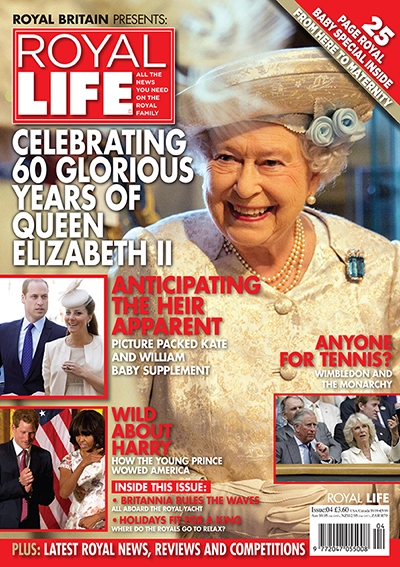 The world is in the grip of Royal fever at the moment, what with Kate and Williams happy news and the magnificent 60 year anniversary celebrations of the Queens Coronation. 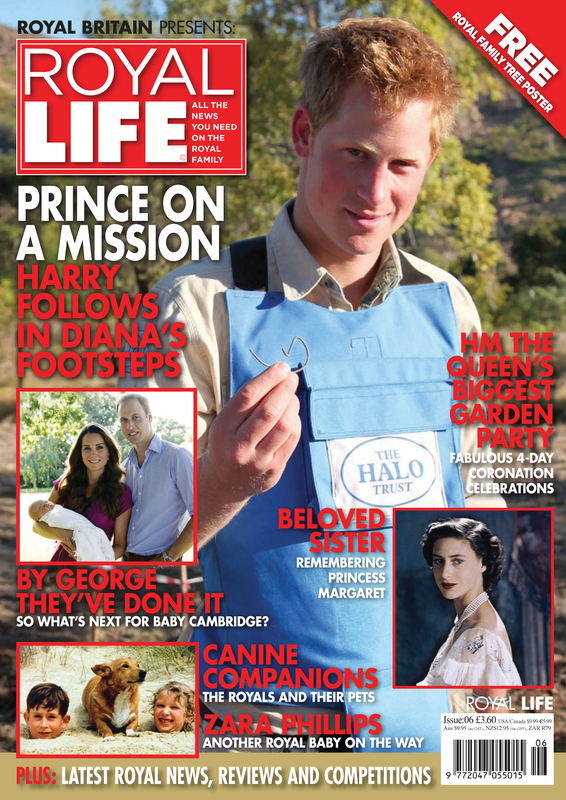 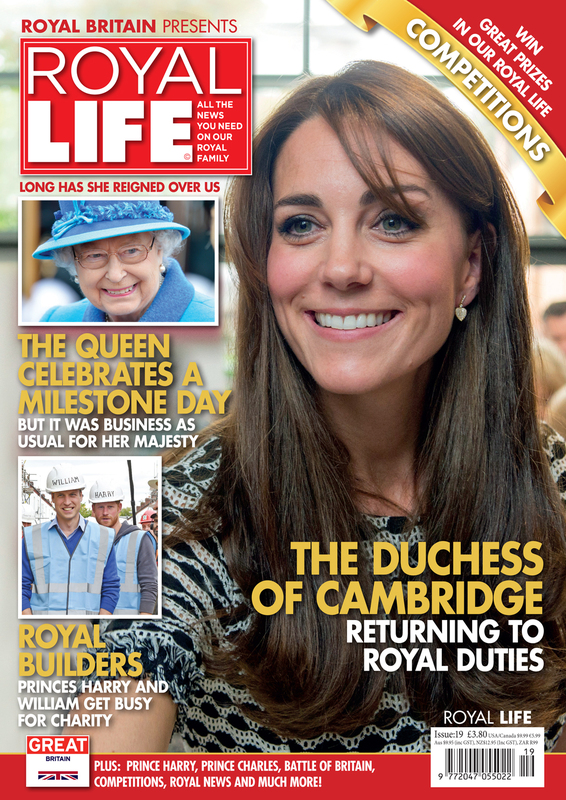 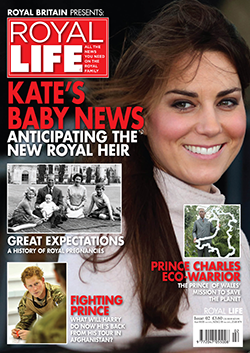 This issue of Royal Life is packed full of all the latest Royal News, Coronation Special report, a 25 page Royal Babies Special and much, much more.